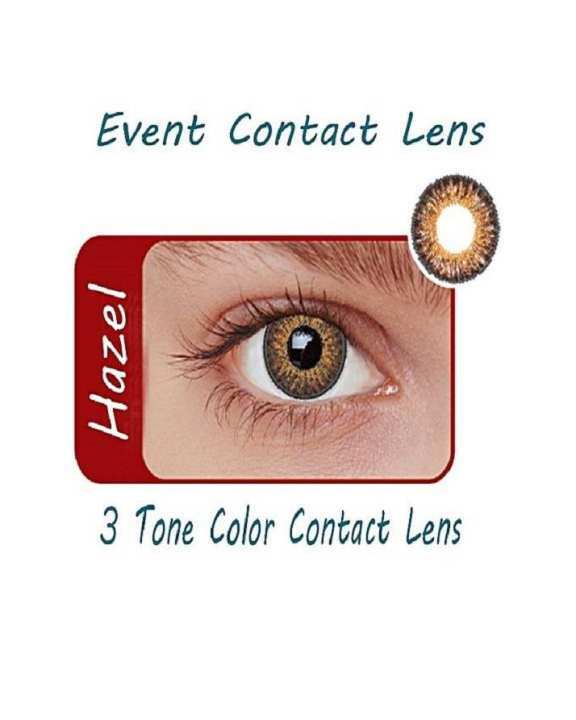 Really bad experience you guys were suppose to send the hazel but i got brown which is of no use. waited around 7 days to get this product and what i recieved is just a different product not at all satisfied. and it is a bad reputation for this platform also. while you guys sending the product you should be just straight this behaviour is just unethical and annoying and it is a waste of money. Really bad experience daraz should inspect the products before it gets delivered to the customers. full kit hogi ya just lens?